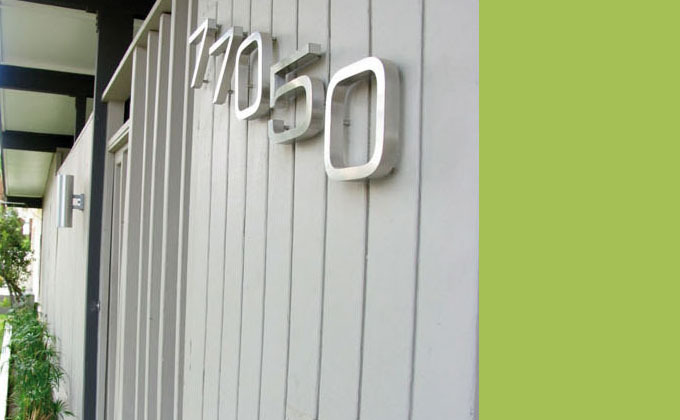 If you are in need of some seriously cool modern outdoor lighting, you should consider this classic mid-century modern outdoor wall lamp from NOVA68. This Mid Century modernist wall sconce is a cult design icon of the mid century American modernism movement. 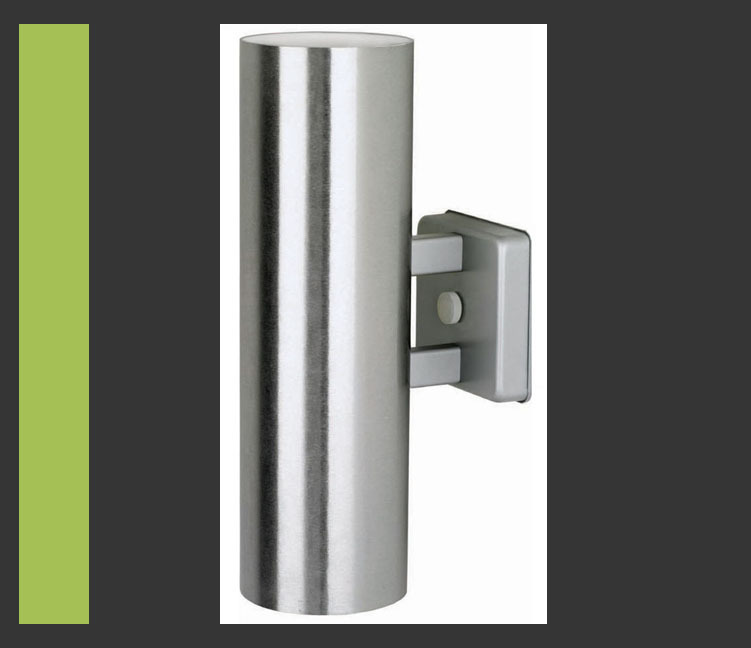 This beautiful modern wall sconce captures the spirit of 1950s modern style and elegance. 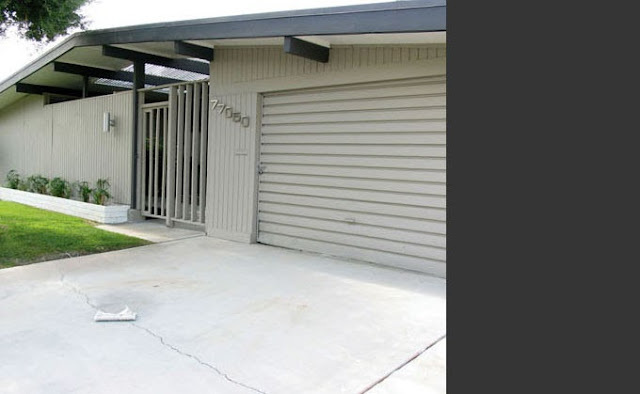 The Mid-Century Modern 1950s design and architecture movement promised a new way of living as manifested by its cutting edge design and modern architecture innovations as seen in the Case Study House Program which ran between 1945 and 1966. With roots in the innovative modern furniture creations by Charles and Ray Eames, George Nelson, Eero Saarinen and architects that included Frank Lloyd Wright, Richard Neutra, Craig Ellwood, Pierre Koenig, Oscar Niemeyer. 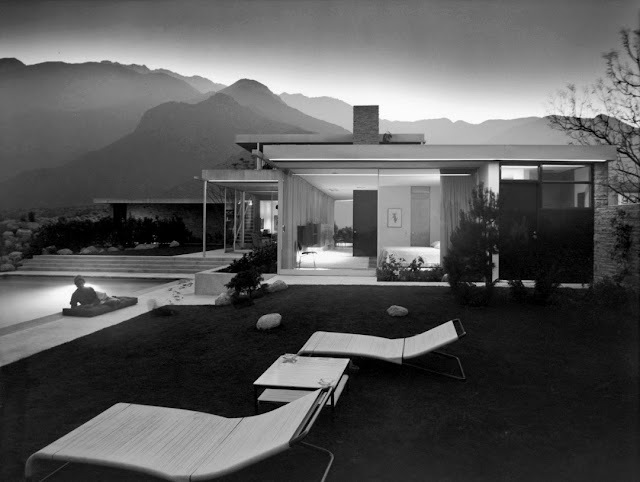 It is across the mid century modern decade of the 1950s that the American cultural landscape change radically, passing from conformity to optimism accompanied by a burst of creation in the fields of design and architecture. 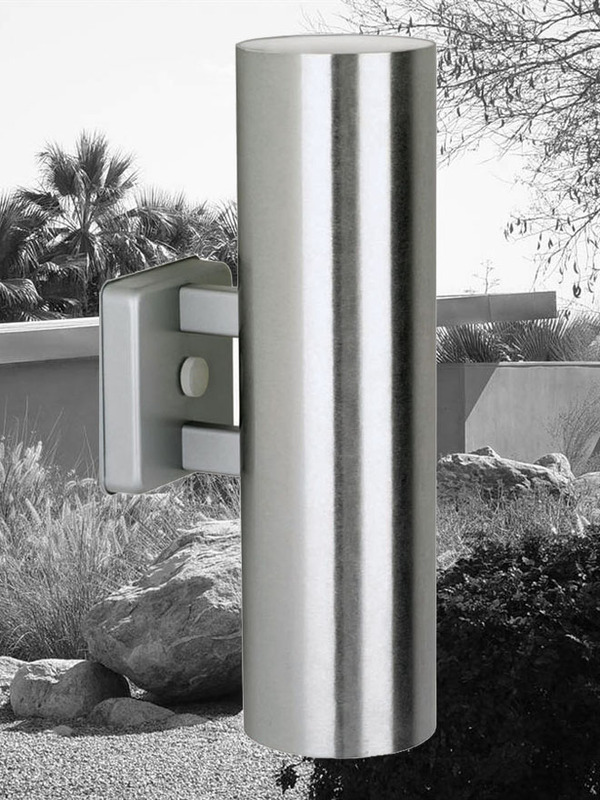 This beautiful outdoor wall lamp will compliment your modern home. It's durable and high quality American-made construction and rain shield make it perfect to light up any outdoor space. Here are some more pictures of this classic cool modern wall sconce installation in Palm Springs California.